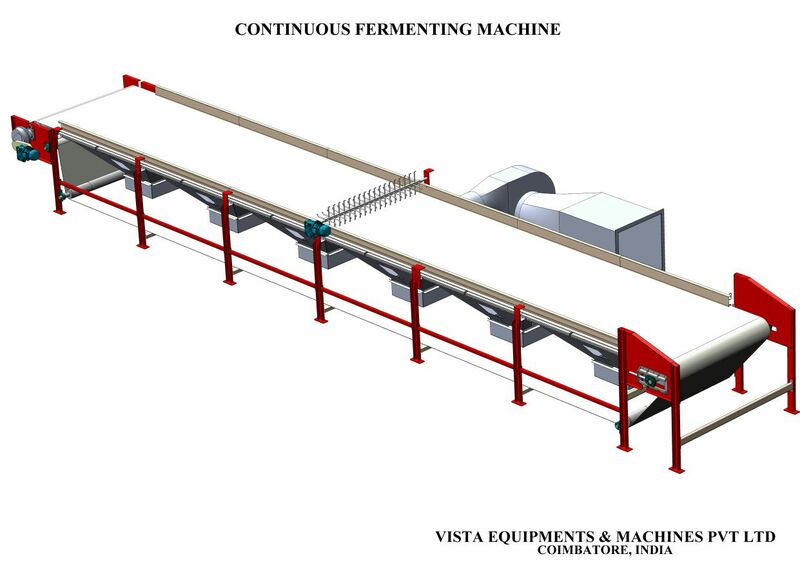 VISTA PVB Magic Mesh CFM is the answer to all fermentation needs. It’s individual air control design , imported Magic Mesh & Centralised Control Console ensure the best possible hygiene, high output and uniform fermention. The advantages of this console are that it eliminates individual temperature indicators, manual damper control and constant supervision and monitoring.